The Myers-Briggs Type Indicator (MBTI) is one of the most popular personality profiles in the world. Used by schools, businesses and other organizations, the MBTI aims to heighten self-awareness and further personal growth by identifying patterns in personality and preference. April Robinson, a qualified administrator of the MBTI through the Center for the Application of Psychological Type , is a strong believer in the MBTI as a tool to increase understanding of yourself and others. The MBTI breaks down personality into eight letters separated into four dichotomous pairs. 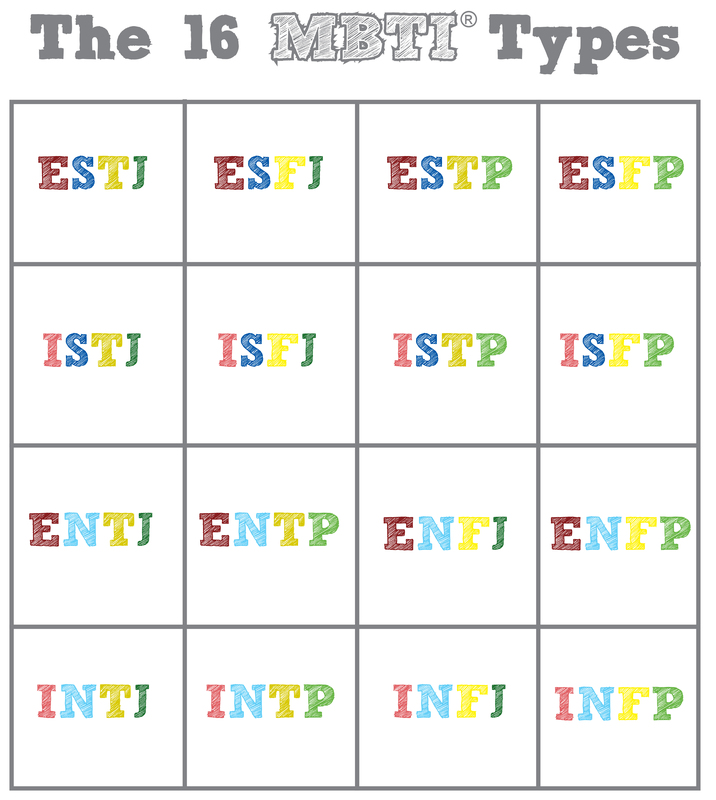 Your final MBTI “type” will be made up of one letter from each pair. There are a total of 16 different types. 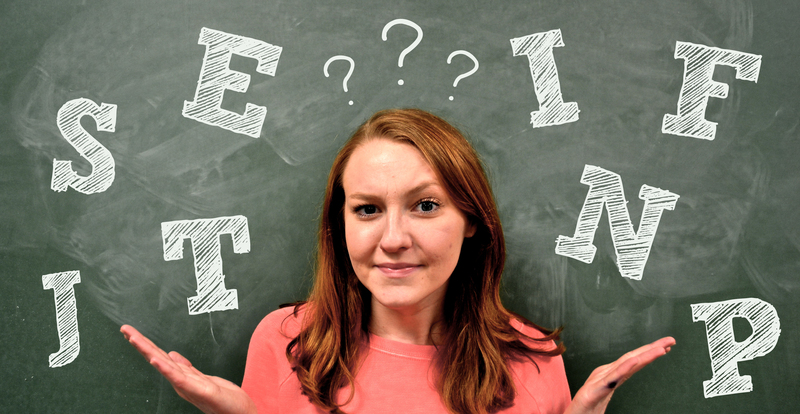 While the MBTI is widely used and referenced, there is a great deal of confusion surrounding the dichotomies and letters and what exactly they indicate about personality. Therefore, the aim of this and the following three articles is to focus on each dichotomy and letter in a way that makes sense. The first dichotomy, Extroversion & Introversion, addresses how we gain energy. This is typically the pair that is most obvious to the outside world. As an extrovert, you get your energy from being around other people and from events going on around you. Being alone for extended periods of time drives you bonkers, and you may put off running errands until you can find someone to do them with you. You are easy to get to know, and the phrase “wearing your heart on your sleeve” was coined because of you. Small talk is never an issue, but you’ve been known to blurt things out without thinking…at all. Despite your trouble with long-term concentration, your ability to persuade and interact with all sorts of people makes you an excellent leader. As an introvert, you feel rejuvenated when you have time by yourself. Too much time around other people begins to tax your energy reserves, no matter how much you may like the company. You tend to stick to a small, close circle of friends, and you much prefer working by yourself on projects. You take the time to think through things before you take action, and you don’t share your feelings with the world. You’re often considered “quiet” or “reserved,” but that’s just because you feel more comfortable in the world of your own mind than in a large crowd of people. One of the most important things to remember about this dichotomy is that just because you are an extrovert does not mean you will always be a loud, boisterous individual, nor does being an introvert mean that you hate being with people. It is simply an indicator of how you recharge your batteries. Another important note is that no one is ever a “pure type.” That is, no one is wholly one thing or another. All extroverts will have at least a little bit of introversion about them and vice versa. 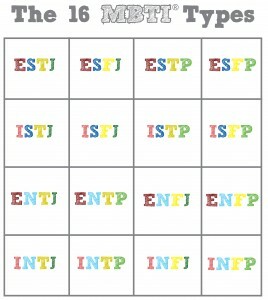 How you score on the MBTI just shows which you prefer most often.